Keep your business on the forefront for good with a marketing medium that’s consistently exposed to the 23.8 million people who call Southern California home. By instituting an array of custom vehicle graphics, you’ll transform your plain cars, vans, trucks, trailers and boats, and you’ll also show that you’re serious about conveying your brand. SpeedPro Imaging of Greater San Diego maintains a blend of knowledge, resources and technology capable of answering the call of any request. When you step through our doors, you immediately become a top priority! 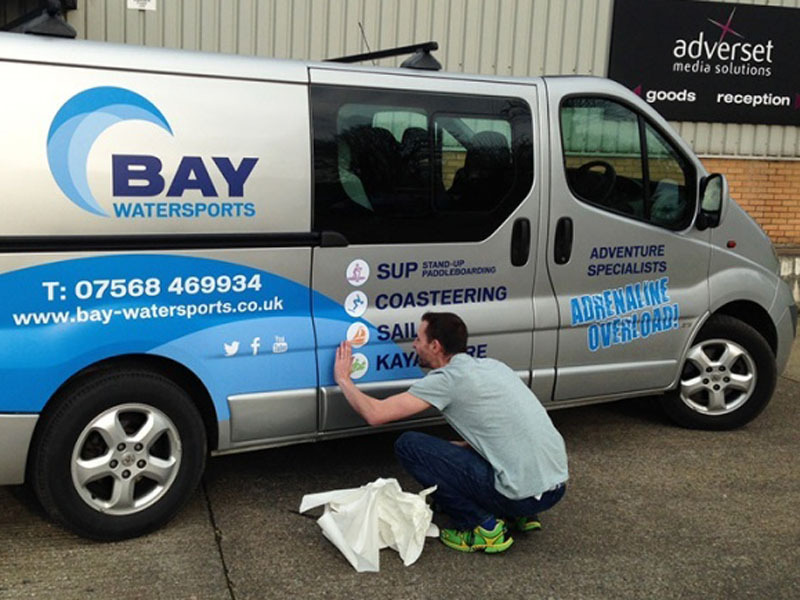 Why Employ Vehicle Lettering and Graphics? Mobile advertising is one of the hottest mediums today, presenting a cost-effective, impactful alternative to other popular marketing methods. Research has shown that 97 percent of drivers are more likely to remember products and services advertised through auto vinyl graphics. Compare that to traditional billboards, which generate only 19 percent. 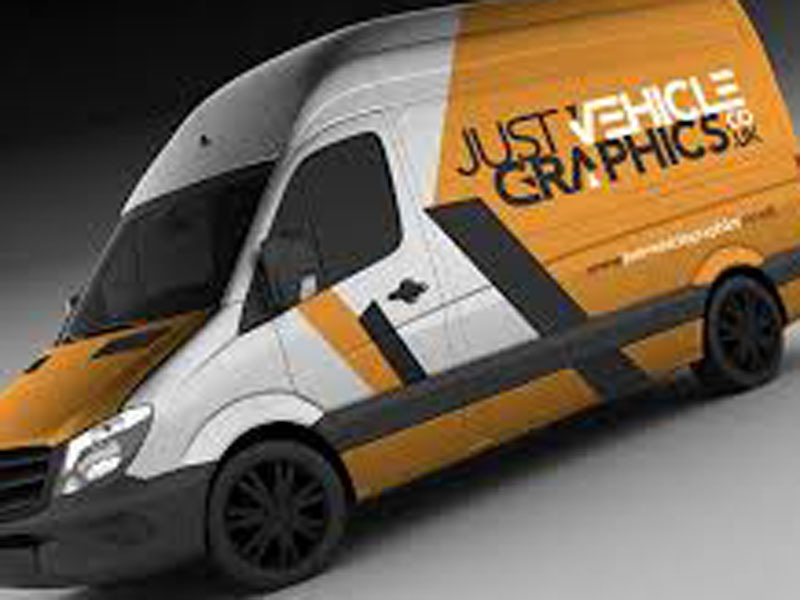 All in all, vehicle wraps and other graphics can generate between 30,000 and 70,000 views in just one day! To top it all off, the cost per 1,000 impressions is $0.70, which is drastically more affordable than other popular mediums like primetime TV ($20.54) and the newspaper ($11.66). Our product catalog offers a large array of options, and we’ll walk you through all of them to determine the positives and negatives of each in relation to your unique business. 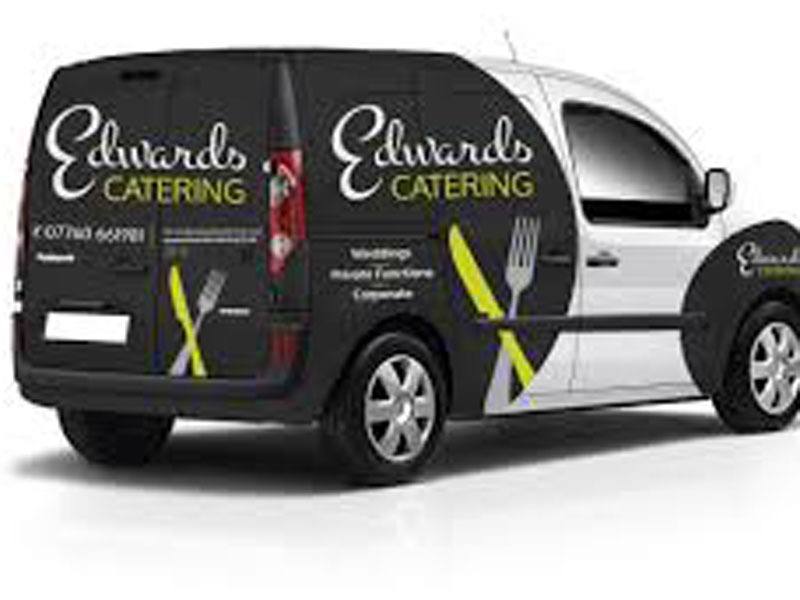 Full wraps are a common, incredibly effective method of vehicle advertising. They have the potential to cover a majority of your vehicle, granting you a fully functional 3D billboard. Partial wraps coat one particular area of your vehicle, but we’ll construct them in a way that maximizes impact while keeping costs low. We also offer spot decals, lettering and window clings. Decals are highly versatile, as they can be shaped into a variety of designs and styles depending on your vehicle. Our window films can be applied to the rear windshield or rear-door windows, and their design allows for light to enter the vehicle while still displaying a solid, clear image on the outside. No matter your choice, our top-tier printing technology and industry-leading materials will produce graphics that display your image with clarity and boldness while remaining intact for years. With our color-matching practices, your new investment will match seamlessly with the rest of your branding elements. We can also help you set up a unique phone number or URL to post on the graphics, which will allow you to track the leads they generate. Contact us today to arrange your first consultation with us! You can also visit our studio in person. We’re located near the intersection of Miramar Road and Cabot Drive in San Diego.